At the gates of Hamburg, in the midst of dreamy nature, there is an area of ​​about 130 hectares: the EDHE airfield near Uetersen / Heist. Huge grass areas, corrugated iron hangars and strikingly painted aircraft glisten in the sun, turn laps and invite to sightseeing flights. Lively bustle of mechanics and pilots in aviator overalls, oil-smeared and make their aircraft ready to go with glowing eyes. A wonderful hobby! Since other big boys have nice hobbies, we searched for a common motto: Thundering boxes – on land and in the air! Meanwhile Wings & Wheels enters the 4th round and not only our enthusiasm has increased. The circle of enthusiastic Wings & Wheels Family Members is growing larger from year to year. Also this year we will perform for you with an incredibly broad portfolio. 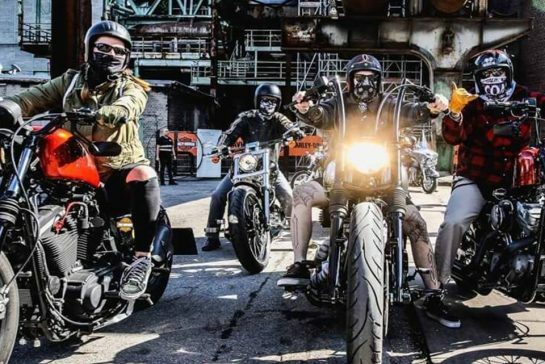 Pipers, Cessnas and Pitts make their mark in addition to street cruisers from the U.S.A., sports cars of German and European manufacturers and historic racing motorcycles: flashing chrome, flaring V8 engines, shrieking two-stroke engines and high-volume custom bikes. With a fair-haired blond and first-class catering, expert discussions can be held, parts acquired and friendships made – far beyond the hobby of the previous clique. Loops in the sky and smoking burnouts on the ground, barrel rolls on the horizon and acceleration duels of different vehicle concepts – it will be a spectacular weekend for those who have even a drop of gasoline in their blood or children’s eyes light – because even the smallest fans is plentiful Kids-Action taken care of! 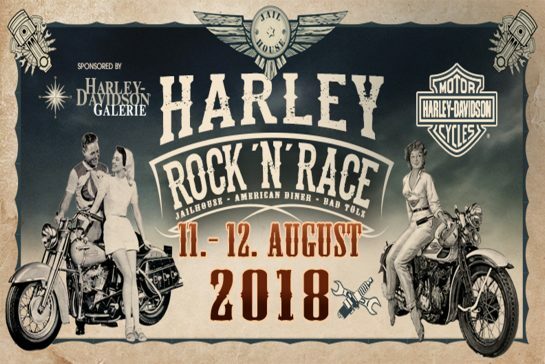 We are happy to welcome you to our mega-event with air shows, classic cars, exhibitions, stunshows, dragstrip, burnout contests, great music, culinary finesse, as well as a colorful merchant market.